Wordpress enters the 2016 still in top position, as the most developed Content Management System in terms of its applicability. Not only does Wordpress have the largest commnity of developers, but its competitors are now where near. Multipurpose Wordpress themes are now used in various industries, such as finance, e-learning, real estate and many more. The community of WordPress developers has grown a lot in the last 2-3 years, and now, most vendors of multipurpose WordPress themes provide unrivaled technical support, and keep their themes updated all the time, adding features on a regular basis. Another advantage of using WordPress is the relative easiness with which the whole system is managed, leaving you with more time to focus on the actual business process. WordPress has native capabilities. 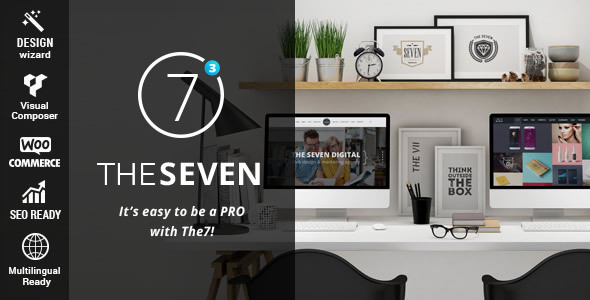 We have made a list of the top 6 multipurpose WordPress themes, along with their specific features. The top takes into account our own experience with these themes, as well as other buyers’ comments. Before beginning we have to add that all the themes below are Retina Ready, which means they support high-definition images. Bridge is a very powerful, yet flexible multipurpose WordPress theme, with the ability of being configured into a fully functional website in less than 1 hour. Bridge stands outs through its impressive layouts, good documentation, and the option of being extensively customized, according to the buyer’s needs. Another elegant features is the possibility of adding looping background videos. It is mostly used for a websites, and preferred by many corporate companies for its simplicity and ease of navigation. 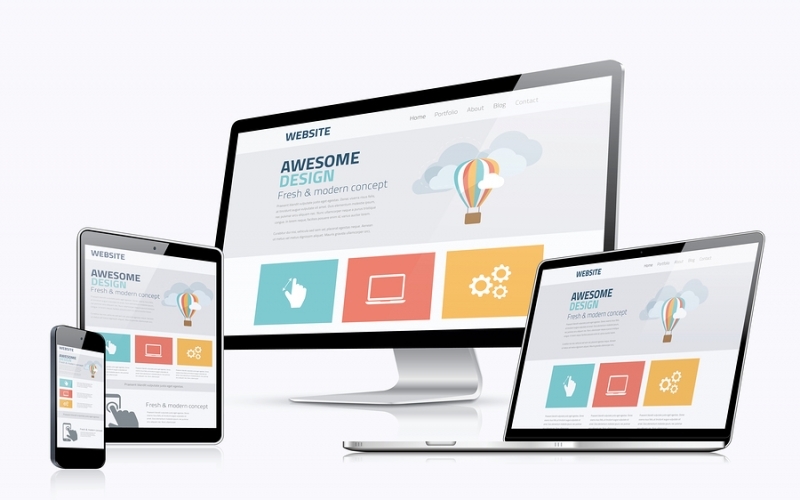 The theme is completely responsive, and comes in with 10 predesigned skins, which gives you the chance of adapting the website to whatever layouts suits your business best. It is very well documented and has been acquired by a lot of customers, so you are in for a safe bet. 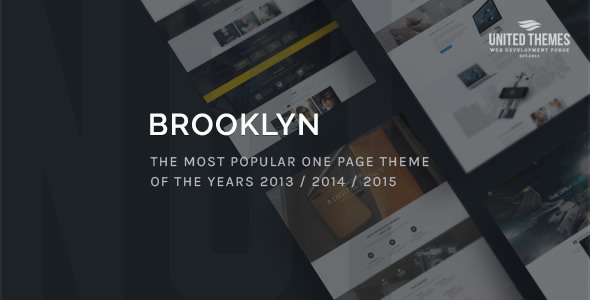 This theme deserves an article alone, since it is one of the most versatile pieces of WordPress development. It can be used for a photography website, a shop, a one page website, portfolio website or a news/blog website. It has more than 630 advanced theme options and comes in with 25 skins you can pick out from. You have the option of inserting around 200 short codes in your posts or pages, which simplifies the customization work. 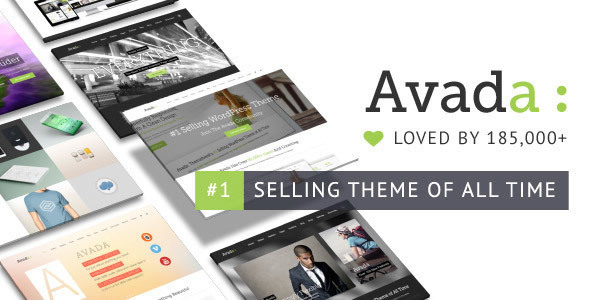 Avada Theme developers definitely have something to brag about, since their theme is the most sold WordPress multipurpose theme ever, with more than 180.000 buyers and growing . Avada is extremely rich in features, with endless customization opportunities. Everything is done from the admin panel with very few clicks, this being one of the reasons so many companies have it implemented. Avada is suitable for many types of business : gyms, travel agencies, online shops, bars and coffee shops, lawyers, fashion industry, architectures, etc. 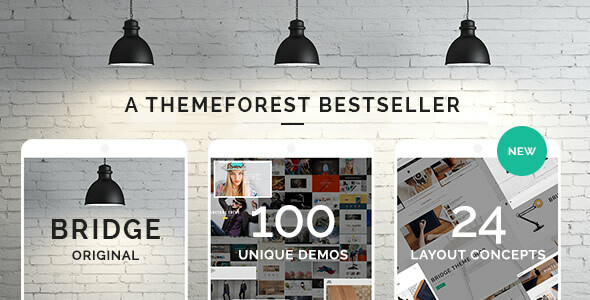 The theme is widget-ready and is updated on a weekly basis with new features and plugins. 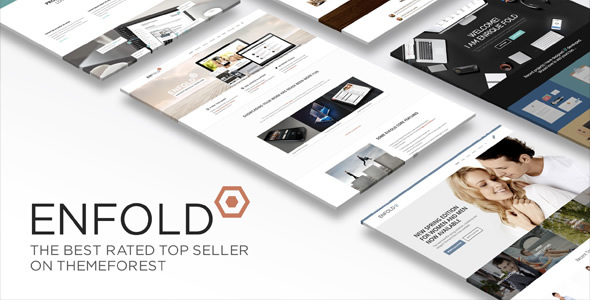 Enfold is a pretty flexible theme, very easily adaptable to many type of business. Their demos actually include websites dedicated to weddings, construction, company/private portfolio, online shops, blogs, news and many more. Enfold is well documented and its developers provide high quality technical support, so you can actually get some help with the implementation. Another interesting feature is the „2 minutes set-up” option, which allows you to import all the settings and data of available demo versions. This leaves you with just the task of changing the content.